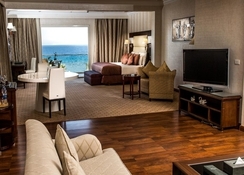 Hotel Premier Le Reve is a 5-star adults only property on Sahl Hasheesh Bay, Hurghada that offers luxurious accommodation to its guests. With a private beach, salt and fresh water pools, 5 restaurants and health club, it offers amazing options for fun and relaxation to its guests. 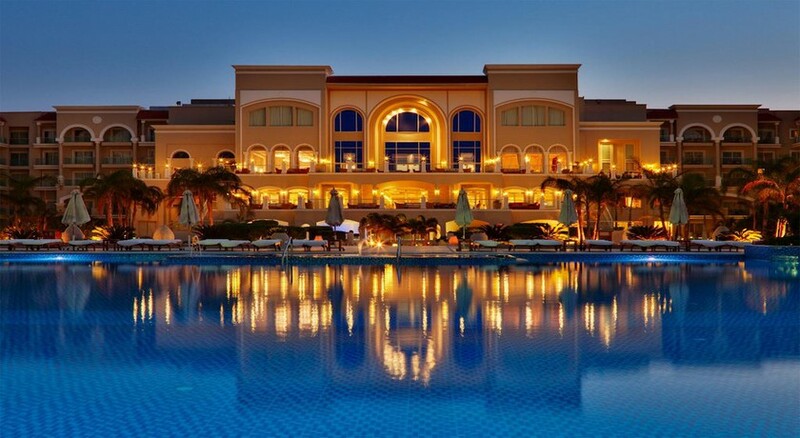 The hotel is located right on the Hurghada beach. The nearest airport Hurghada is 22km away. Shops, cafes and restaurants are a short walk away. 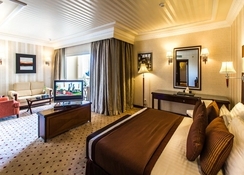 The hotel has 286 guest rooms of the following types: Le Reve suite with full sea view, Honeymoon double room, steam suite with full sea view, deluxe double or twin room with pool view, suite with hot tub and pool view, deluxe double room with hot tub and pool view, double room with garden view and double room with pool view. Every room has a balcony, comfortable pillows and beddings, satellite TV and minibar. Hotel Premier Le Reve has five restaurants to indulge your palate. Turquoise main restaurant offers international cuisine and has varying themes. The buffet breakfast here is top-rated. There are Italian, Chinese and Japanese eateries, along with one devoted to seafood. In addition to a Long Bar, here is a Vitamin Bar that serves healthy juices. The hotel has saltwater and fresh water pools and a glass-domed sky pool where guests can splash in water. Library, billiards table and dance floor are all in the Log Bar. There is a luxurious spa with sauna where guests can relax and have beauty treatments. Restaurants require a smart casual dress code. We hereby informed that the updated Premium Ultra All Inclusive package of Premier Le Reve Hotel & SPA which is valid only for the Suites bookings.